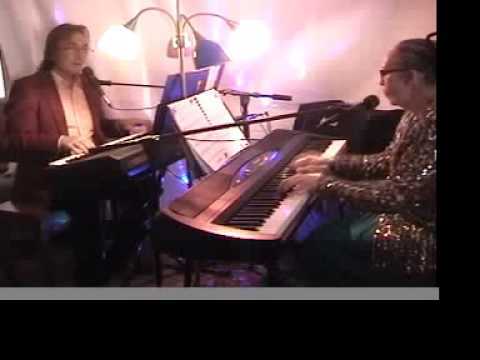 We play piano & keyboard and sing for restaurants, special events, private functions & senior retirement communities. Our repertoire includes oldies, standards and current pop. We are two versatile pianist-vocalists-keyboardist. We pay solo piano stylings and piano with vocals. We also can add keyboard to the piano or piano/vocals. We play continuous music by taking turns throughout the evening with no musical breaks. This keeps ambiance and momentum going. Most other musicians will take repeated and lengthy breaks that lead to a function losing energy as patrons or guests are left wondering when the musicians will be back. We have a large repertoire for all types of music and cover all decades. We take requests. We've played for 5-star restaurants, hotels, resorts, country clubs and piano bars. We've played weddings, wedding receptions, special events and private parties. We create a pleasing mix of instrumental piano stylings and piano/vocals and can add the keyboard with the piano for a trio sound alone or with vocals. We play for listening, dining, dancing or sing along, depending on the situation. Most singing piano players are unable to play the piano as an instrument alone. They rely on their voices for the melody while using the piano to play only chords. 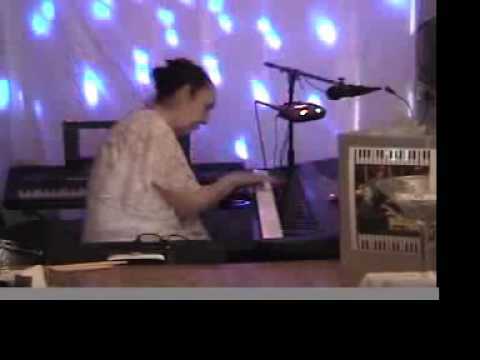 We actually play full piano stylins for all types of music as well as adding vocals or keyboard backgrounds when needed. Call us. We will do a great job for you. We have reasonable rates. You get two pianists/vocalists/keyboardists for one price. We've posted hundreds of youtubes. Just search the Youtube search engine for 'rick potvin' or 'dorothy motto'. We are available to play Christmas holiday parties We have 200 Christmas songs in our repertoire and we have Christmas carol sing-along books. Repeating minimum 3 hour weekly or one 3 hour monthly appearance for $33 per hour for $100. Repeating weekly appearance 4 hours or more for $25 per hour for minimum $100 / wk. Our ideal is a 7 nights a week as in-house musicians for $20 per hr. at a restaurant for a minimum of 3 hours X 6 or 7 nights for $360 or $420. MAKE US AN OFFER ANYTIME-- We can customize pricing to suit distance, instruments needed, time covered and other variables.